Paintner describes the kinship between the paths of the poet and the monk. She writes about our journeying to retrieve a lost intimacy with the world in poems sculpted as though from fine pieces of light: delicate things made beautiful for a road less travelled. More than anything I am drawn to poems inspired by the early Celtic saints of Ireland for whom nature and a God-created world were inseparable from faith. 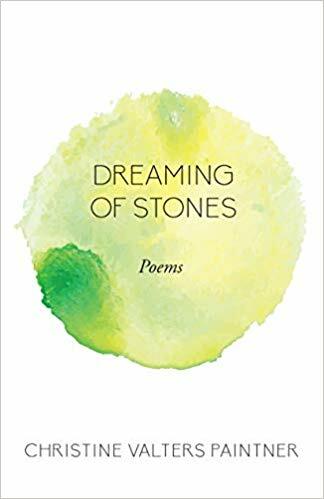 The stories they leave behind and the poems that tell them are pieces of wisdom for an age trying to travel too fast and too loudly.” -Kenneth Steven, author of Coracle, Salt and Light, and Iona.